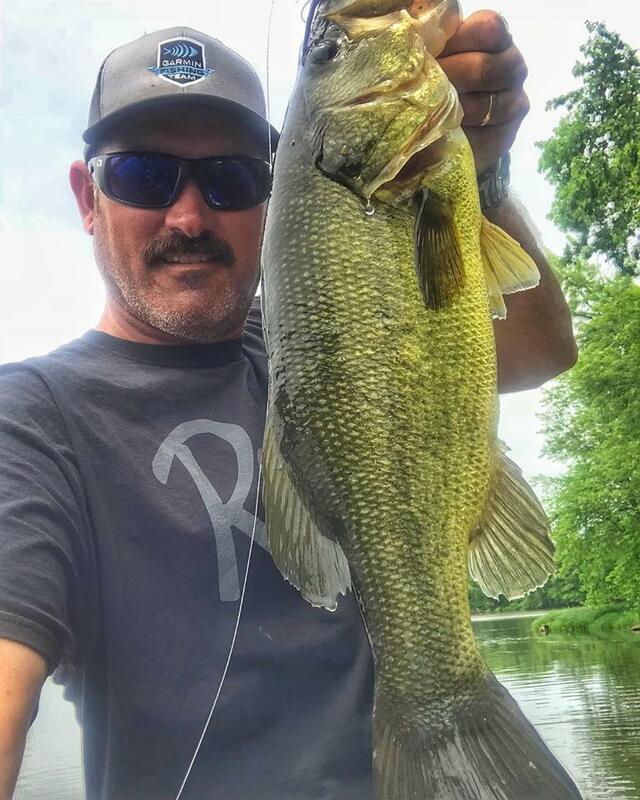 Fishing out of Arroyo Grande, California, Jared has been a professional angler on the Bassmaster Elite Series since 2006. He earned an Angler of the Year title after fishing the 2005 Bassmaster Western Open Circuit, which opened the door to the Bassmaster Elites. Since 2006, he’s earned 48 top 30 finishes, fished in 6 Bassmaster Classics, and is in contention for 2018 Angler of the Year.